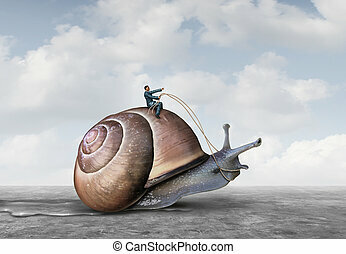 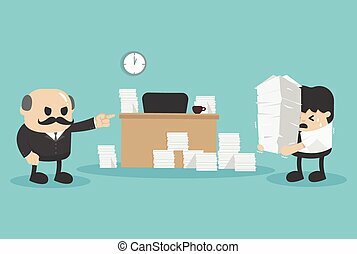 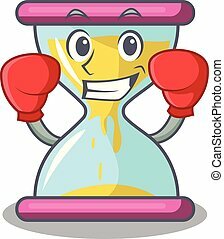 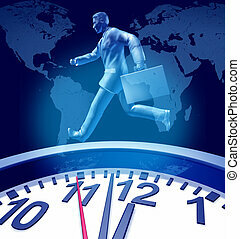 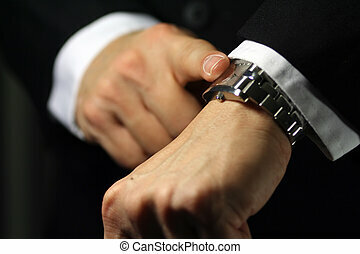 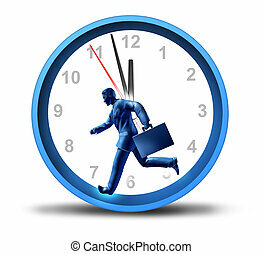 Business deadlines and corporate meetings symbol of urgency with ticking clock symbol as stress of urgent time constraints for delivering jobs and projects represented by a running business man with a suit case with motion streaks. 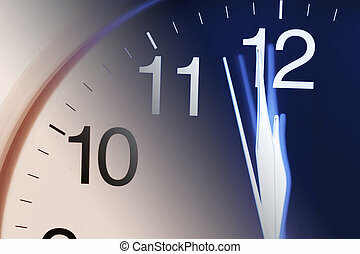 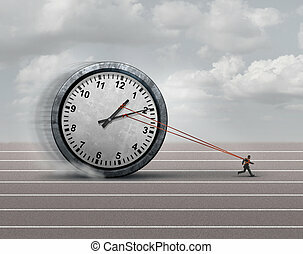 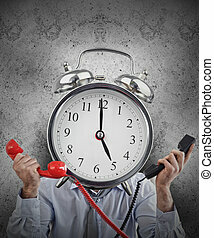 Business time limit concept with a clock and deadline word printed in red 3d illustration. 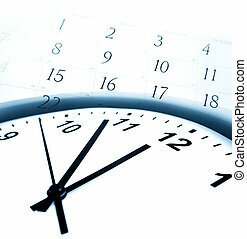 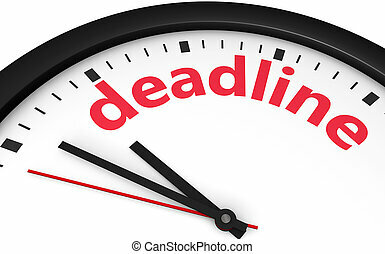 Business deadline icon - 3d Blue Button. 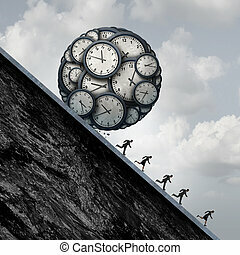 Business deadline stress concept as a group of desperate employees or working people running away from a ball made of clock objects as an overtime metaphor and stress in the workplace with 3D illustration elements. 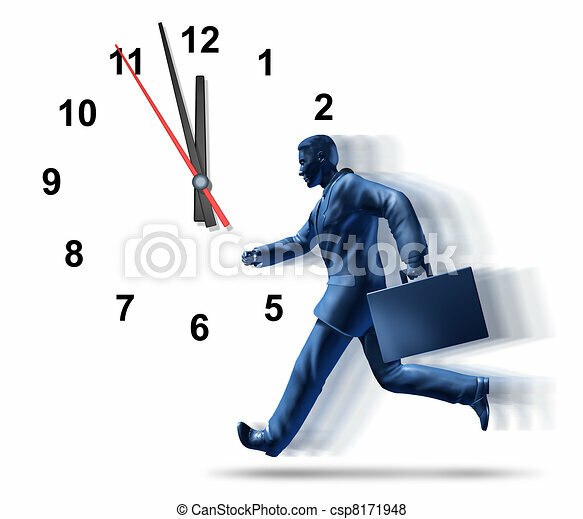 Urgent business deadline with a man in a suit and breifcase running in a clock with minute and hour hands ticjing away as a symbol of work pressure and financial stress based on time constraints or fast service. 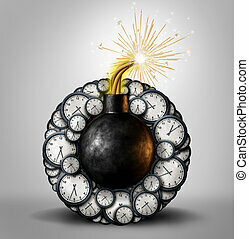 Time bomb business deadline concept as an explosive device surrounded by clock timer objects as an urgent stressful scheduling or countdown metaphor as a 3D illustration. 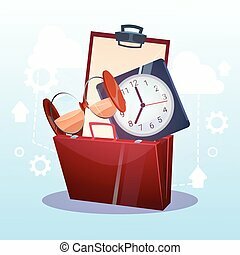 Business time concept and organizing a schedule idea as an open clock with gear and cogwheel objects coming out as a corporate meeting schedule management as a 3D illustration. 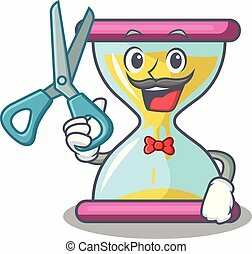 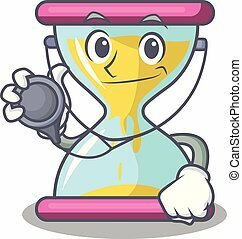 Business deadlines urgency clock symbol with a wall timer representing the stress of urgent time constraints in corporate circles delivering jbs and projects and family appointments represented by a running business man with a suit case. 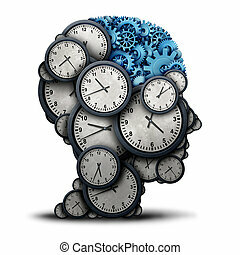 Thinking business time concept as a group of clock objects shaped as a human head with gears and cog wheels as the inside brain as a corporate punctuality and appointment work metaphor or deadline strategy and overtime planning as a 3D illustration. 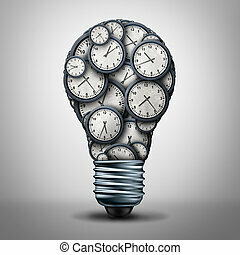 Clock time business solution concept as a group of clock objects shaped as a lightbulb or light bulb for appointment or deadline management or working hours idea icon as a 3D illustration. 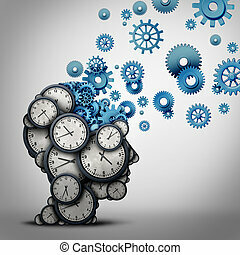 Business time planning thinking concept as a group of clock objects shaped as a human head with gears and cog wheels as the inside brain as a corporate punctuality work planner metaphor as a 3D illustration. 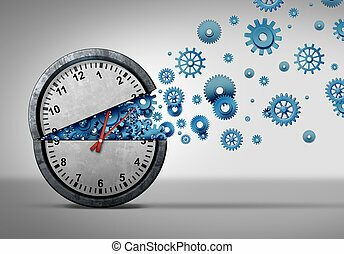 Time management mind and business scheduling or deadline planning as a human brain made of clock objects as a 3D illustration. 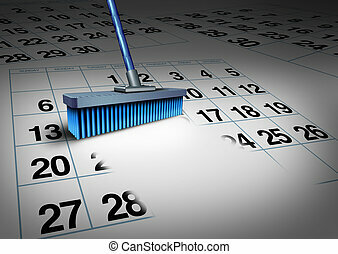 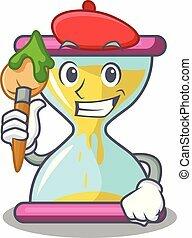 Clear your schedule business concept and reduce a work week symbol as a broom erasing a calendar as a deadline timetable metaphor for time management or appointment cancelation. 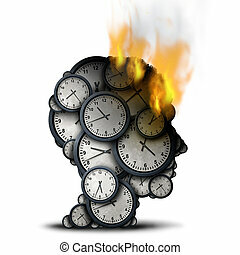 Burning time concept as a business stress idea with a human head made of clocks that is on fire as a corporate deadline pressure metaphor as a 3D illustration. 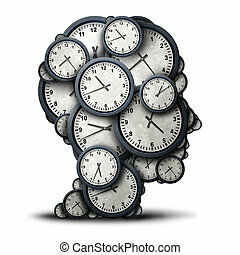 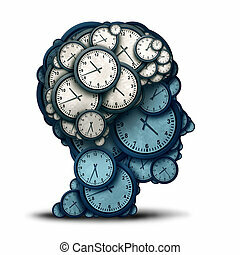 Thinking time concept as a group of clock objects shaped as a human head as a business punctuality and appointment stress metaphor or deadline pressure and overtime icon as a 3D illustration. 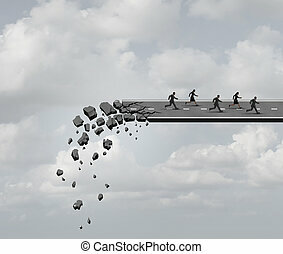 Race against time and urgent deadline stress business concept as a group of business people running away from a crumbling road bridge as a crisis metaphor for managing industry fear based pressure.